How do we weave what we are into what we wish to be? 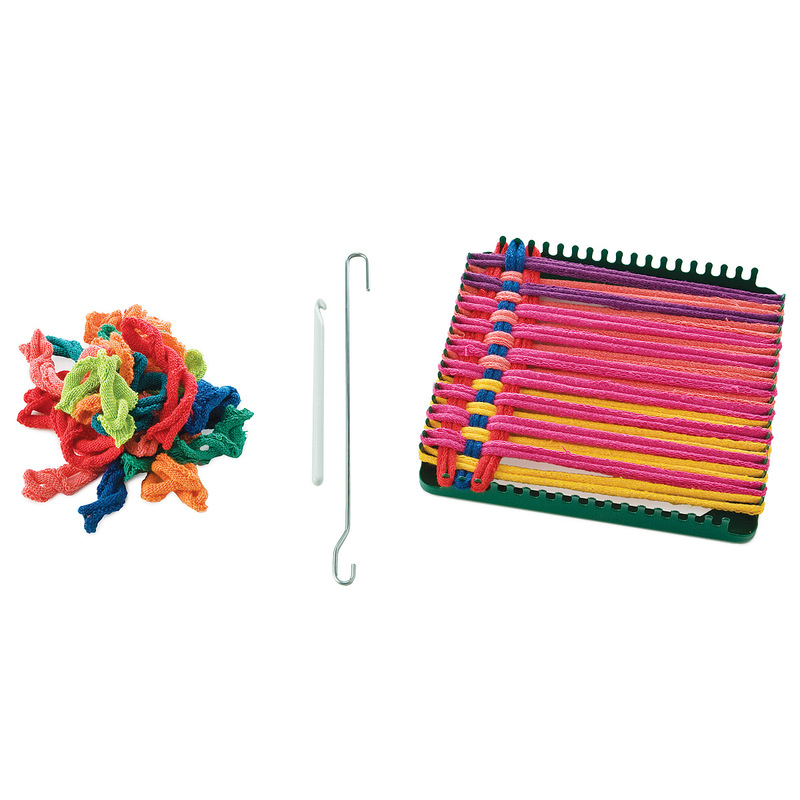 As kids, we had a potholder loom which was simple and fun to use. Then came the leathercraft kits with the thick vinyl thread. I remember making a change purse that wrapped around your wrist like a wristwatch but no one ever used it and certainly, I can understand why.